Aztec tattoos feature intricate details and vibrant color. They depict the Aztec gods and civilization. These tattoos have designs that date back to the 14th century. Aztec tattoos often featured the faces or symbols of their gods. 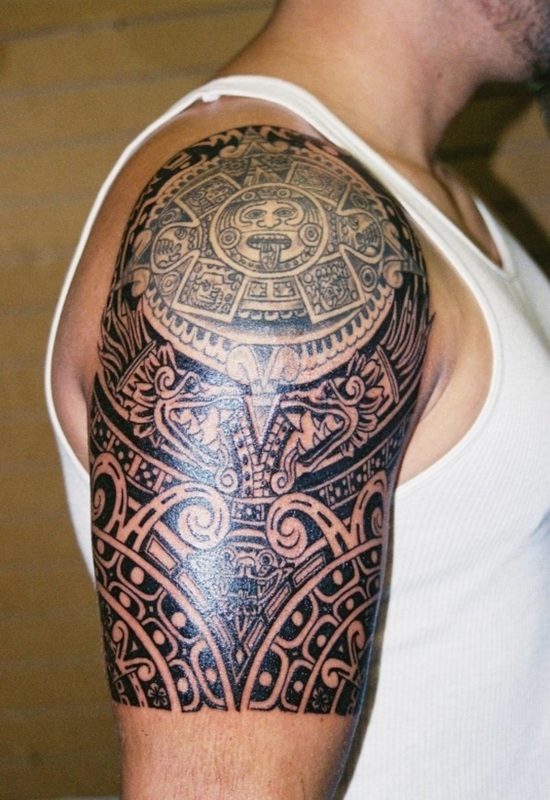 This is because these tattoos were often used in rituals by the Aztec people. Most of the Aztec tattoos were drawn in respect of Uitzilopochtle. This was one of the most popular Aztec gods.